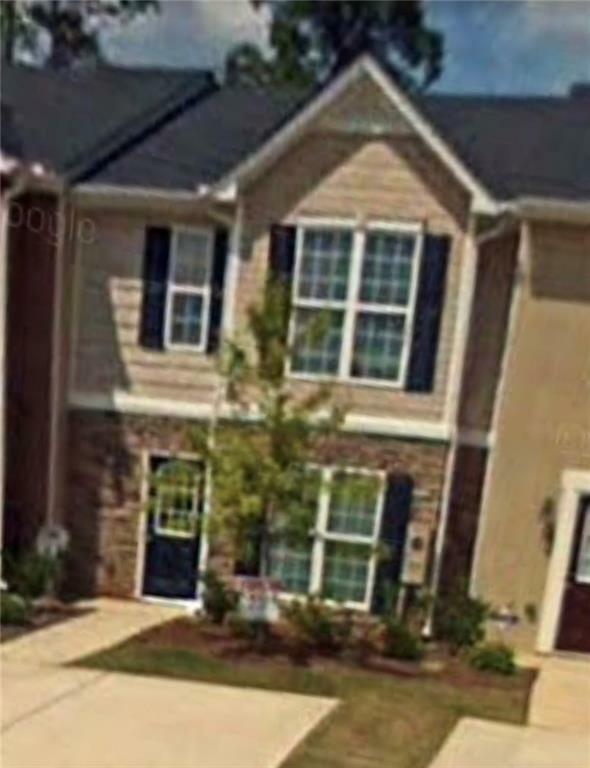 This is a beautiful 3 bedroom townhouse, with beautiful paint, floors, counter tops,nice appliances and all new fixtures.The open floor plan encompasses three spacious bedrooms with plenty of room for study, sleep, storage and a beautiful kitchen that has a ton of storage space. Management Company Leaders Realty Inc. Listing provided courtesy of Leaders Realty.